CME credits will be granted for this course. 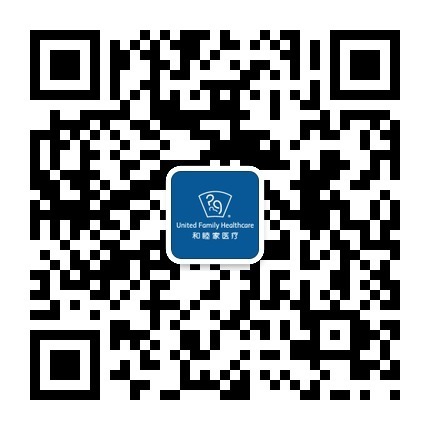 Medical staff in Beijing and Shanghai can now also sign up! Nov. 7 8:30 am – 5 pm Beijing Unite..
For English Classes, please contact Patient Services for further information.